Welcome to Lodi Shell Auto Sales, Repairs & Towing in Lodi, WI. 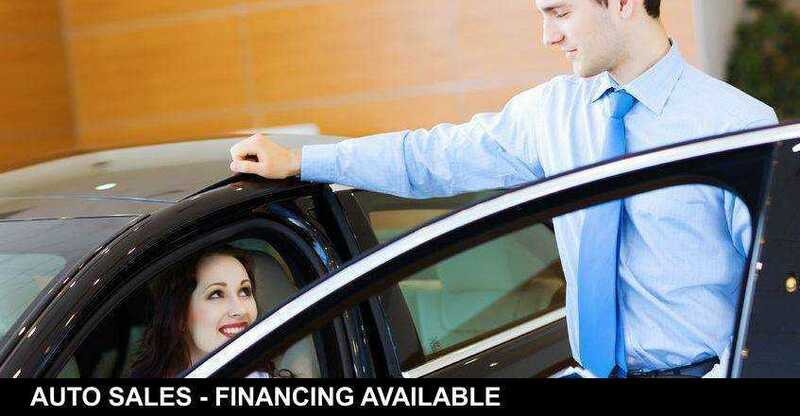 We have a variety of vehicles available, from inexpensive used cars to high-end energy efficient cars to trucks and SUVs. If you don't see what you like, feel free to talk to us and we can try to find you something you want. 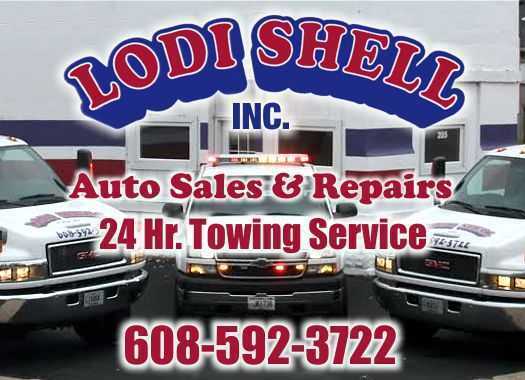 Lodi Shell Auto Sales and Repairs also offers prompt and reliable towing and roadside service for ANYWHERE in Wisconsin, including all of the neighboring Lake Wisconsin area, as well as Madison, Middleton, Sun Prairie, Baraboo, Waunakee, DeForest, Portage or as far as Milwaukee, Wausau, Janesville or Green Bay !! Roadside services include jumpstarts, lockouts, out of gas and tire repair. If you’re looking for high quality truck and auto repair with only the BEST personal service, you’ve come to the right place. Located in Lodi Wi since 1990, Lodi Shell Auto Sales and Repairs will give you and your vehicle the attention and personal service you deserve. We offer the best in all your car care needs. Let us put our experience to work for you. Contact us or call us at 608-592-3722 for auto sales, service & towing. Page Summary: Lodi Shell offers auto sales, car repair, used car dealerships and used trucks for sale. Products and services such as car sales, cheap used cars, best used cars as well as buy used cars are also part of the scope of our business. 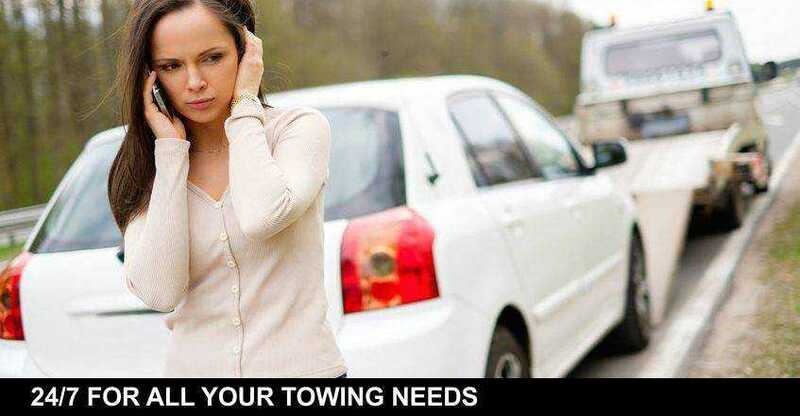 We also specialize in car dealers, towing companies in Lodi, Waunakee, Sauk City as well as Poynette. Other areas we serve include De Forest, Middleton, Merrimac and Dane. We also service Arlington, Lake Wisconsin and beyond.